Hi everyone, iPhone only supports the m4r ringtone format, a variant of the m4a audio file type. This limitation can be frustrating, espe cially when you want to use the purchased MP3 file as ian Phone ringtone. 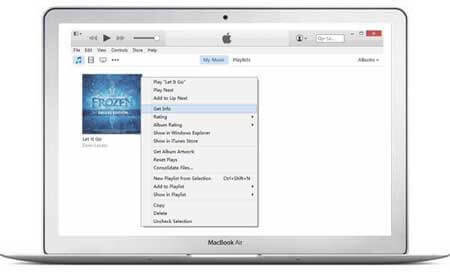 Fortunately, a simple trick could help you convert MP3 to M4R using iTunes preferences. Make ringtone with your name in awesome voice like girl, boy etc. 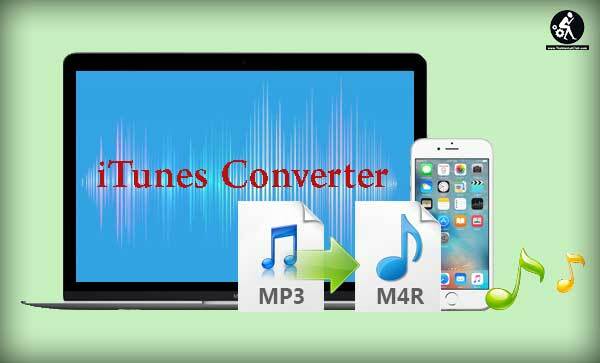 iTunes 12 have some useful small software which make it easy for users to make ringtones, here’s how to use it to convert iPhone ringtones. Step 2. Next, Right-click on the song and click on “Get Info” to view the song properties. Remember: If there is no songs in iTunes Library, you can click “File” -> “Add File to Library” to add music files to iTunes 12. Step 3. After that a popup window will appear just, click on “Options” tab. Fill in the “Start time” and “Stop time” to extract the portion of song you want to custom as ringtone. NOTE: Your ringtone should be no longer than 40 seconds. Step 4. Now, Right-click on the song and click “Create ACC Version”. iTunes will extract the song to a M4A file and shows in the iTunes Music Library. Step 5. Find the location of the converted AAC file. WINDOWS: Windows users should click on the mouse and select “Show in Windows Explorer”. MAC: Mac users need to select “Show in Folder” instead. Step 6. Then you need to right-click, select “Rename” and change the “.m4a” extension to “.m4r”. Step 7. iTunes will now detect the file as a ringtone and you can add it to your iPhone’s “Ringtones” icon when connected to your Mac or PC or Windows Computer. Step 8. In iTunes, move to “Tones” section, then click on “File” -> “Add File to Library” to add the .m4r file to iTunes. You can now sync it to iPhone as a ringtone or text tone. Hope you like this post about, Methods to Convert MP3 to M4R for Making Own iPhone Ringtone. Having any quarries feel free to drop your comments below in the comments section. Having any quarries or asking to feel free to drop your comments below in the comments section. Also Must share this post with your friends on Social media. If you are new to this blog then you can subscribe to us by clicking on the bell button at the bottom right corner of the Home page. 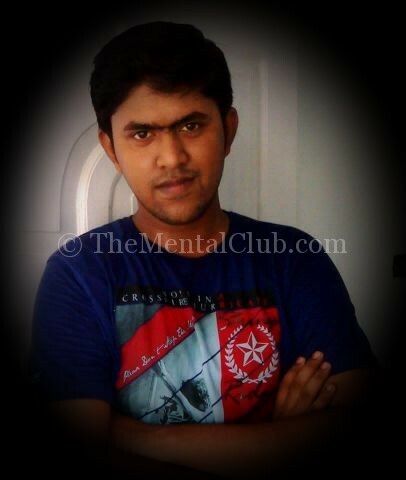 By doing this you can get instant notification just after we publish an on TheMentalClub.Com. Thanks for reading.